THE IMPORTANCE OF REGULARLY CHECKING FEES – they change. It is always intriguing as to why many consultants are unaware of this. Even those that are aware negate to check fees on a frequent basis. Of those consultants who are aware fees change, many complain that fees are always decreasing and some fees do indeed decrease. In the case of a fee reduction, if a consultant continues to charge at the previous higher level, the invoice will be paid at the now lower fee. However fees can also INCREASE. For example and using the Q0790 code illustrated yesterday. In August 2015, one particular insurance company paid £550 for a Q0790 (a laparoscopic total hysterectomy). But in September 2015 the fee paid by the same insurance company had increased to £650; some £100. If MHM had not identified the increase had been implemented, we would have undercharged by £100 each time. It so happens, the gynaecologist concerned performed five Q0790 during September and would as a result be £500 worse off. It matters little what the consultant’s specialism is, fees change. 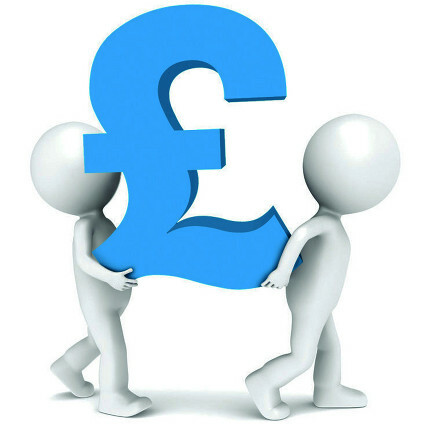 Another MHM client enjoyed a £65 increase in one of his fees for a particulate code recently also. When do the fees change? Fees may change throughout the year with different insurance companies changing their fees at different times. Therefore it is of crucial importance that attention be paid to all fees and all insurance companies. That’s why MHM checks fees for all its clients every single month as well as undertaking random checks throughout the month. Whilst all insurance companies will normally write to a consultant and/or highlight any fee amendments on their website, it is important that fees continue to be both checked and verified. The above may not necessarily apply to consultation fees though. This is because at the point a consultant is recognised, fixed consultation fees will be part and parcel of the recognition criteria. They will normally be set for between 24 and 36 months. During this time it is extremely difficult to re-negotiate such consultation fees. Yet the recognition process will also include agreement to charge in line with the private insurance companies stated fees. And it is these surgical fees that may change. Therefore a consultant may, whilst groaning that a fee has been decreased, actually increase his or her fees. Fees change – sometimes they decrease. But sometimes they may INCREASE too.